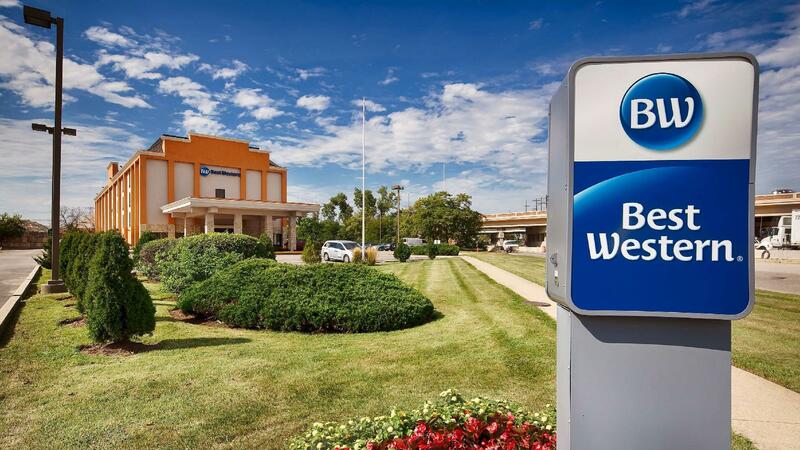 Have a question for Best Western O'Hare/Elk Grove Hotel? "Will highly recommend this place to any traveler." "Quiet location near a great Hibachi Buffet close by!" Situated in the West O'Hare area, Best Western O'Hare/Elk Grove Hotel is the perfect place to experience Chicago (IL) and its surroundings. From here, guests can make the most of all that the lively city has to offer. With its convenient location, the property offers easy access to the city's must-see destinations. 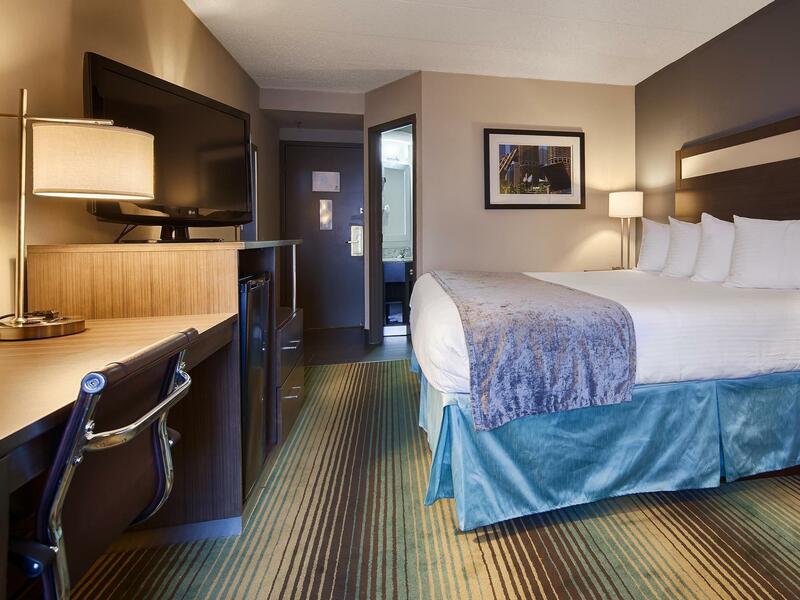 Best Western O'Hare/Elk Grove Hotel offers many facilities to enrich your stay in Chicago (IL). A selection of top-class facilities such as free Wi-Fi in all rooms, daily housekeeping, 24-hour front desk, facilities for disabled guests, express check-in/check-out can be enjoyed here. All guest accommodations feature thoughtful amenities to ensure an unparalleled sense of comfort. The property offers fantastic facilities, including fitness center, to help you unwind after an action-packed day in the city. 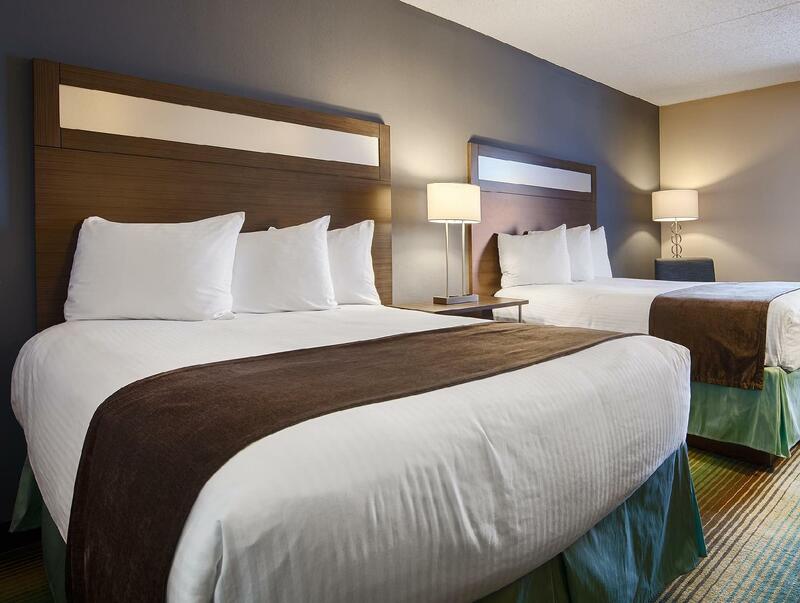 When you are looking for comfortable and convenient accommodation in Chicago (IL), make Best Western O'Hare/Elk Grove Hotel your home away from home. Excellent cleanliness! Clean rooms and super clean linens and towels. Excellent friendly staff. Quiet location near a great Hibachi Buffet close by! Will highly recommend this place to any traveler.